PRIME LOCATION! 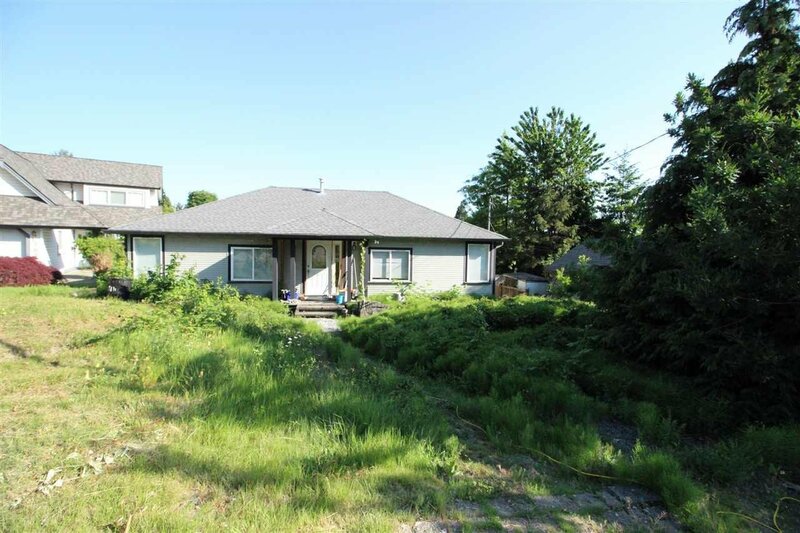 LAND ASSEMBLY WITH 269 HART ST AND 267 HART ST. Quiet neighborhood just off Hwy 1 and Lougheed Hwy. 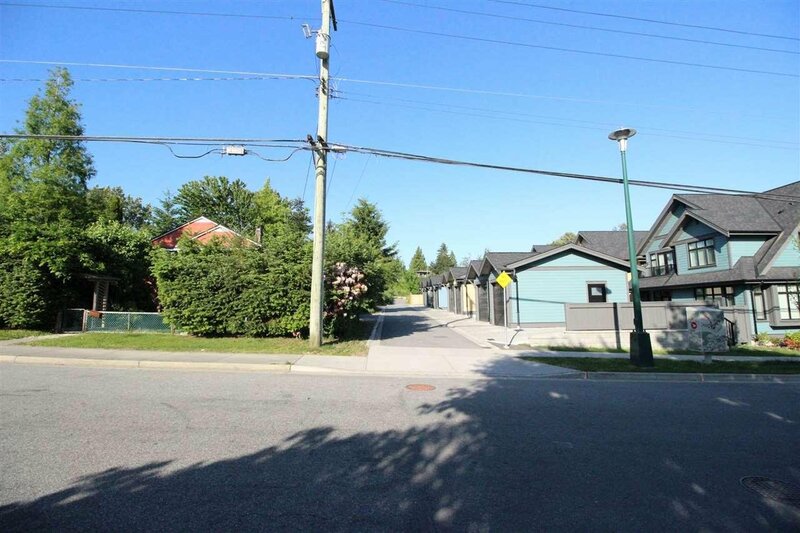 Close to Lougheed skytrain station and all shopping/retail. 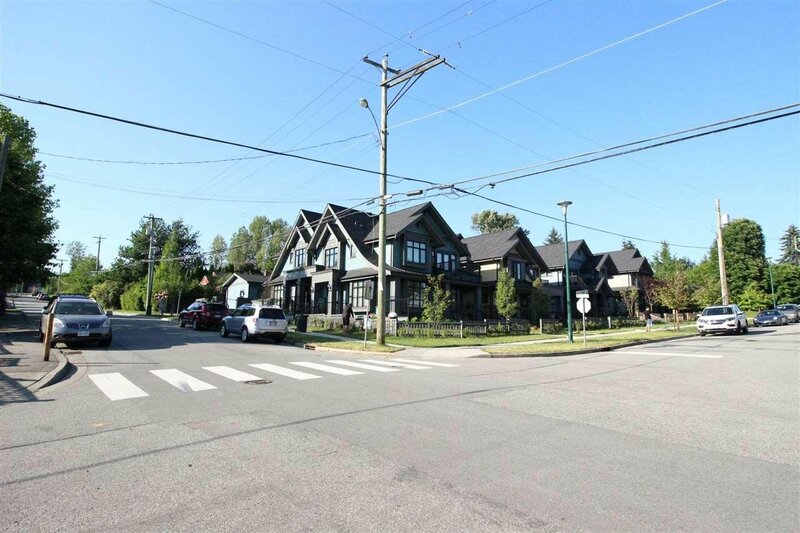 Confirmed City designated Official Community Plan - can build 8 detached houses or duplex. (Check out the newly development community just beside this block for an idea of what you can build.) Updated roof, windows, etc. 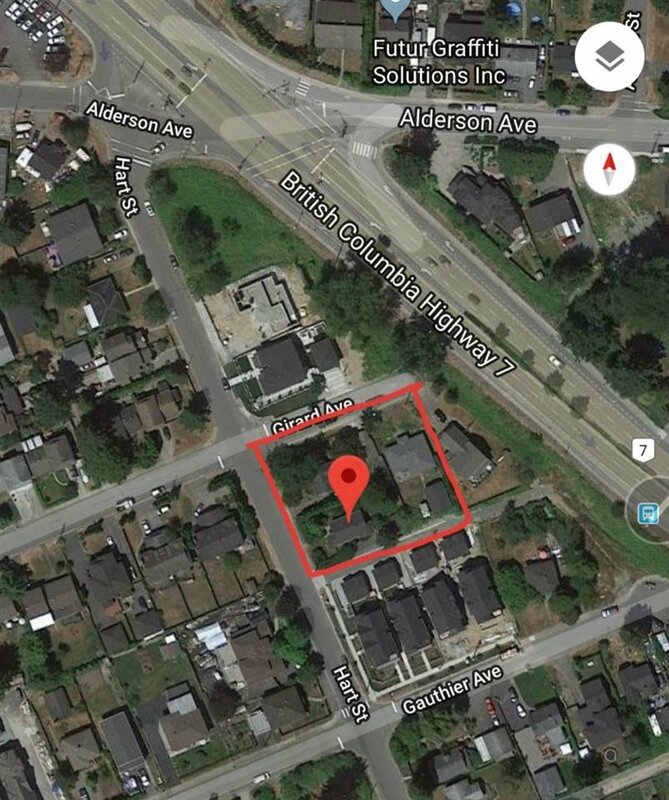 Sold AS IS WHERE IS, better act fast! This is a 100% profit making lot! Priced to sell! Please do not trespass without an appointment.